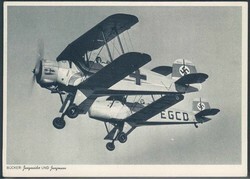 Picture postcard of the airplanes Bücker Bü 131 "Jungmann" und Bü 133 "Jungmeister", unused. 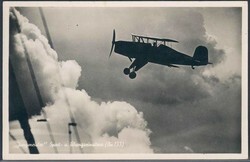 Picture postcard of the airplane Bücker Bü 133 "Jungmeister", unused. 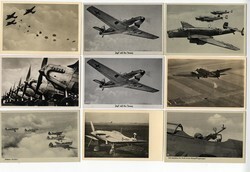 20 different picture postcards with German military airplanes. 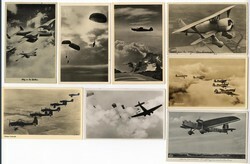 Varying conditions.